We help Growing Companies in making data-driven decisions and build the most important analytics foundations as they scale and grow bigger. 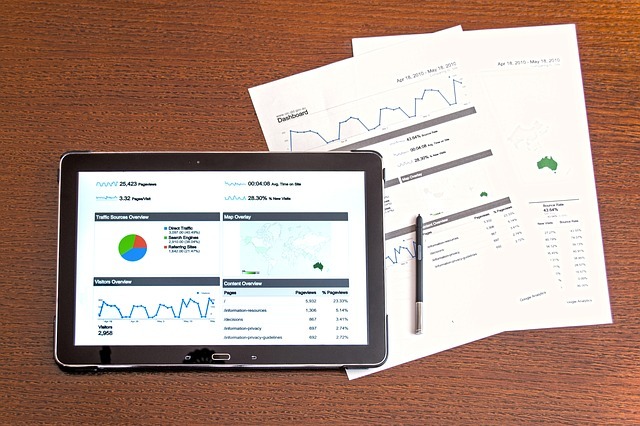 Marketing and Sales Analytics: A clear outline of all your marketing campaigns along with deep analysis to maximize the ROI of each campaign by looking at all factors and triggers for the same. Along with this, Sales analytics helps your Sales team to look at the main KPIs and not just follow gut/intuition all the time. Customer Analytics: This would involve a deep look at entire customers, creating customer personas, customer segmentation and all types of analysis related to the same. The engagement of each customer segment with your product/services and then scoping the same out to your business goals drives a lot of insights for our clients. Our customers are mainly E-Commerce Companies and SaaS-based businesses due to our vast experience in the same. However, we have worked in multiple industries by now and can adapt to new ones fairly quickly given enough business context and understanding. We are generally tool-agnostic but focused on Domo and Looker as our Top two enterprise tools in helping Enterprises understand their data and make better decisions.